The ShockStop stem does what gloves and extra bar tape can’t: it isolates your upper body from the imperfections of the road, letting you ride further, faster, and more comfortably. The patent-pending ShockStop is designed from the ground up specifically for road and hybrid bikes – the suspension travel, weight, feel, and aesthetics are finely tuned to perfectly complement your bike and the roads you ride on. 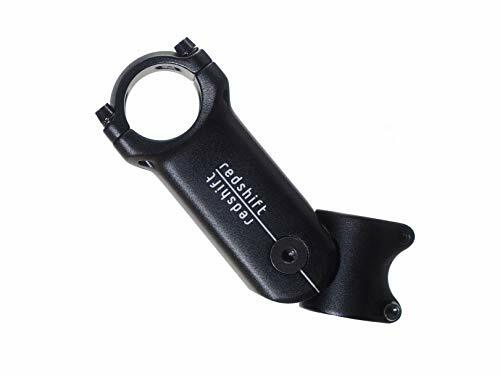 ShockStop dramatically improves the quality of your ride, without compromising steering responsiveness or detracting from the aesthetic of the bike. The subtle PurePivot design allows the front end of the bike to move up and down over bumps in the road while your hands follow a smoother path, cushioned by the elastomers inside the stem. ShockStop’s forged aluminum components are extremely torsionally rigid, so climbing and sprinting feel completely natural. The limited travel provides just enough cushioning, without affecting the geometry or handling of your bike. So what does it feel like? In a word: smooth. Road buzz is almost completely eliminated and impacts from bumps and cracks are dramatically muted. ShockStop comes with 5 different Ride-Tuned elastomers so you can precisely adjust the feel. Racers, triathletes, and competitive riders can choose firmer settings to retain a more traditional front-end feel, while commuters, fitness enthusiasts, and endurance riders can dial in a softer feel to maximize comfort. 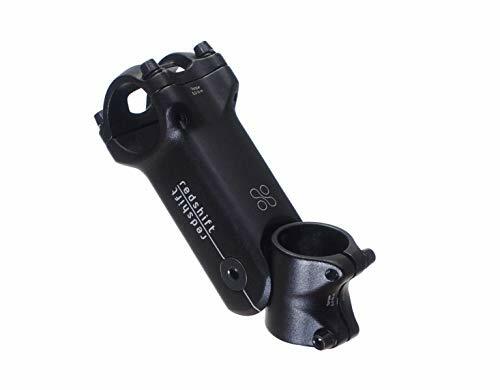 ShockStop will fit most road, hybrid, and triathlon bikes. If your bike has a threadless stem, then it’s an easy swap. 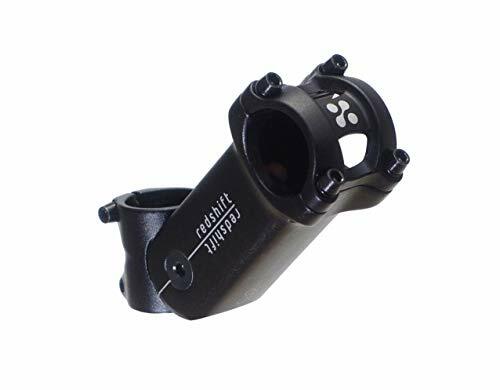 If you’re bike has a quill stem you will also need a separate quill stem adapter.